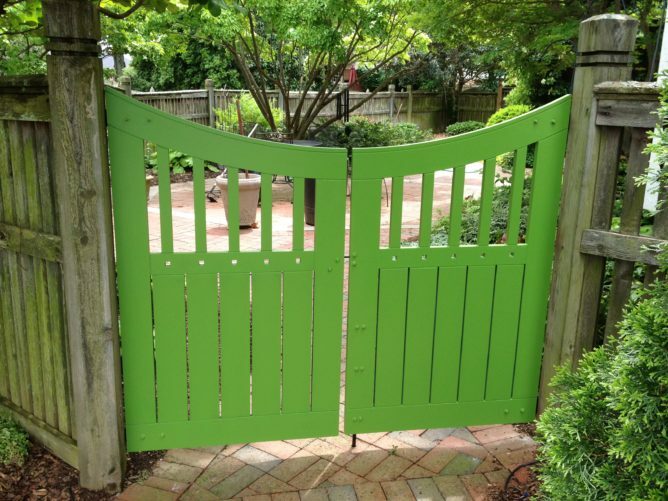 The double Dip Gate just barely fits into our “small gate” category. It is 1″ thick like all of our small gates and was one of our first attempts at using PVC for gates! It has been hanging since March of 2012 and looks as good today as when we first installed it, with no maintenance whatsoever! 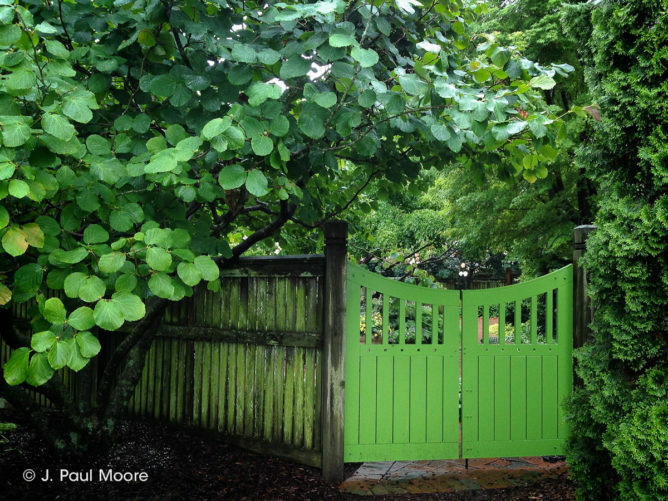 Our PVC gates will withstand the weather requiring very little maintenance and last for years. 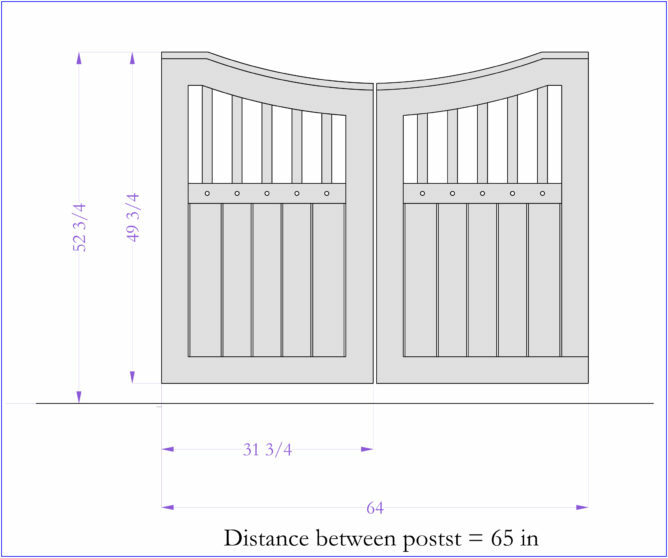 Our gates are designed to be painted, or left as ordered. 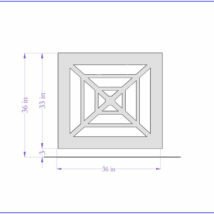 For PVC painting instructions, please click here. 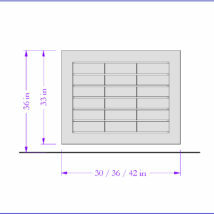 Our small PVC gates are 1″ thick, and we provide information on what gate hardware to use. 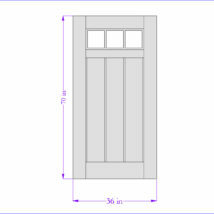 ( Allow for 1/4″ gap on either side of the gate. 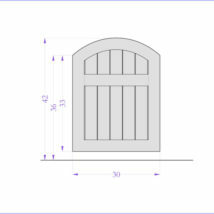 For $100 we will build a gate to fit your opening, as long as it is smaller than the gate described. Need a double gate? No problem – order 2! The double Dip Gate just barely fits into our “small gate” category. It is 1″ thick like all of our small gates and was one of our first PVC gates! It has been hanging since March of 2012 and looks as good today as when we first installed it, with no maintenance whatsoever!